Guys! If you said you love her, how much do you know about her? Do you understand the meaning of bracelet that she's wearing? Each bracelet have the memories of life. Let me share with you my story, why do I love to wear bracelet. 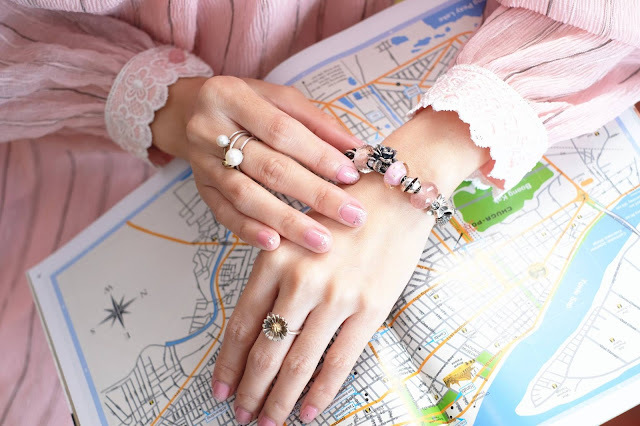 Since young, mom always told me, female have to wear some jewelry to decorate ourselves, as my family are doing business, we do need to look presentable, and some parent believe the bracelet brings wealth, peaceful, relationships, and etc. At first, I find it troublesome, and very irritating, it because that's not the bracelet you like, but after I grow up. I found the bracelet that symbolize me, I start wearing it, I love to wear bracelet more than other accessories. I personally find bangle and watch looks bulky on my hands, and don't really love to wear necklace, but I never say NO to ring, and bracelet, and they suits my hands more than other jewelry. 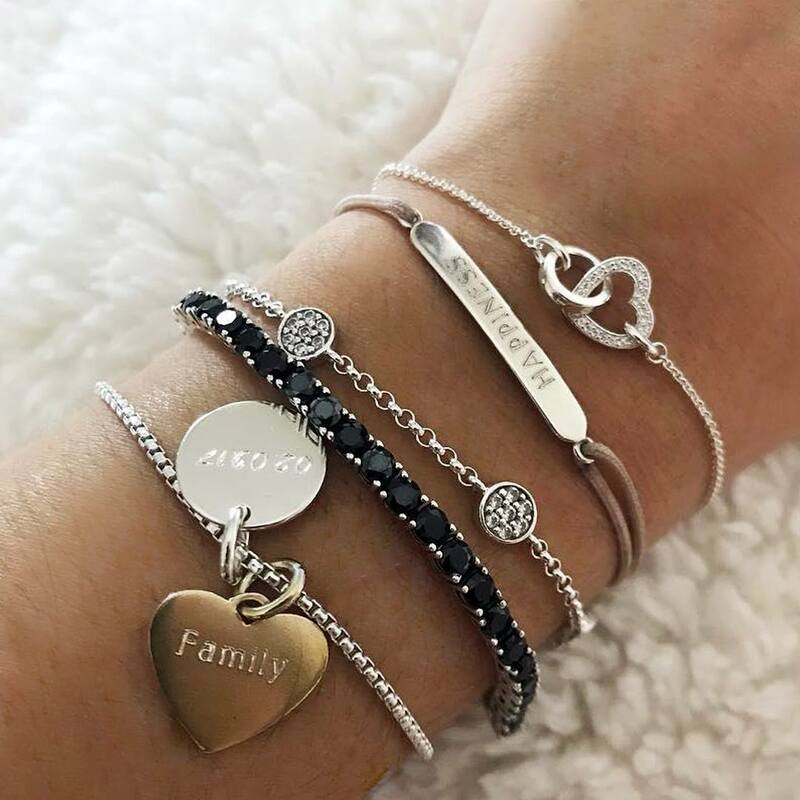 Each of my bracelet have their own story and it's bring my personally identity. 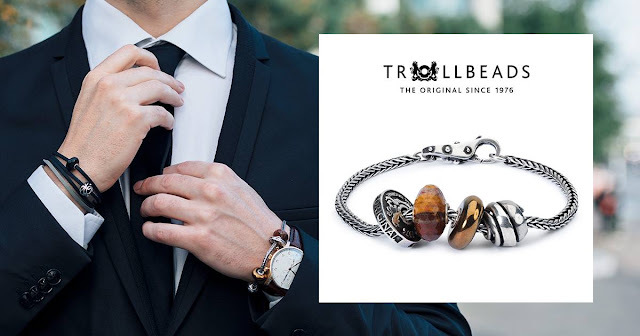 The story about the original and unique Trollbeads began in Copenhagen, Denmark in 1976, when Soren “Silversmith” Nielsen created the first Trollbead, Faces. The sterling silver bead, faces, is named for the no less than 6 faces that decorate it. Soren “Silversmith” Nielsen sold the Faces Bead from his father Svend Nielsen’s jewelry shop in Central Copenhagen. 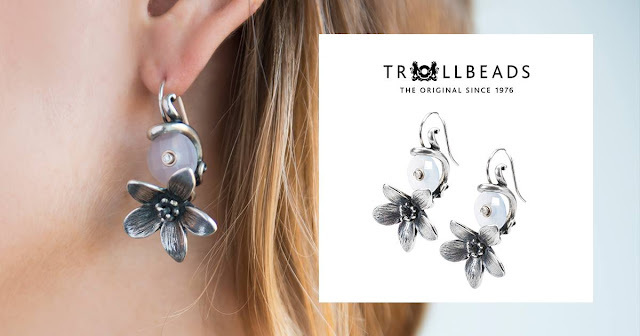 The trending fashion at the time of Trollbeads creation was to wear a single silver bead on a leather cord necklace. Instead of hanging the bead from an eyelet, Nielsen placed an opening through the center of the bead. Later his sister, Lise Aagaard, began to place the beads on silver bracelets. 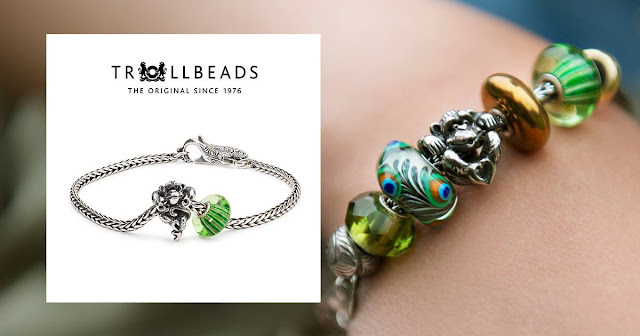 Lise Aagaard, the founder of Trollbeads, went on to open her own jewelry store. One day a customer asked to place more than one bead on her bracelet. 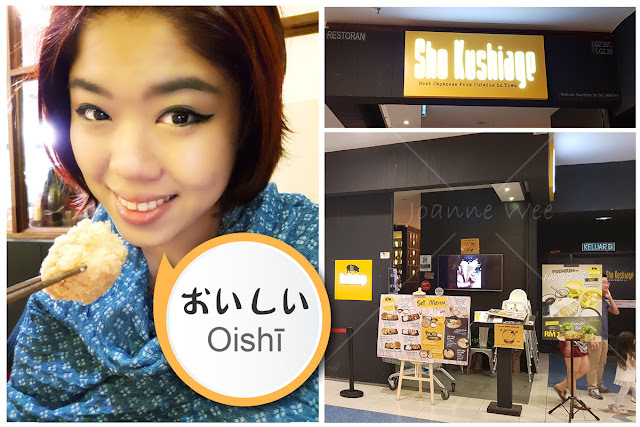 The storekeeper was surprised but followed the customer's wish. 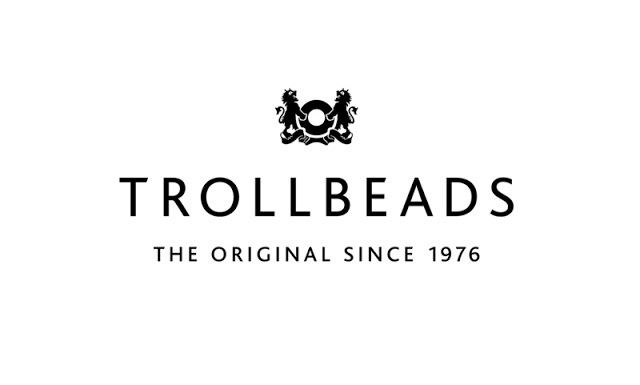 From then on, the adventure and Trollbeads movement started. In cooperation with the customers and according to their wishes, the collection grew. This was the invention and the beginning of an original jewellery concept that today is enjoyed worldwide. Today Trollbeads can be found in over 400 cities worldwide. "Trollbeads bracelet or necklace by adding a lock and beads to a chain and decide which story you want to tell. You can also collect a bracelet entirely from beauty, diversity, colours or occasion. Even men can wear bead! They don't look ladylike; you may look gentle man by wearing your favorite bead. Pssss~! Even Kevin said he love this bracelet! Now I know what to buy as his next birthday gift." is now within your reach towards symbolizing your Unforgettable Moments. 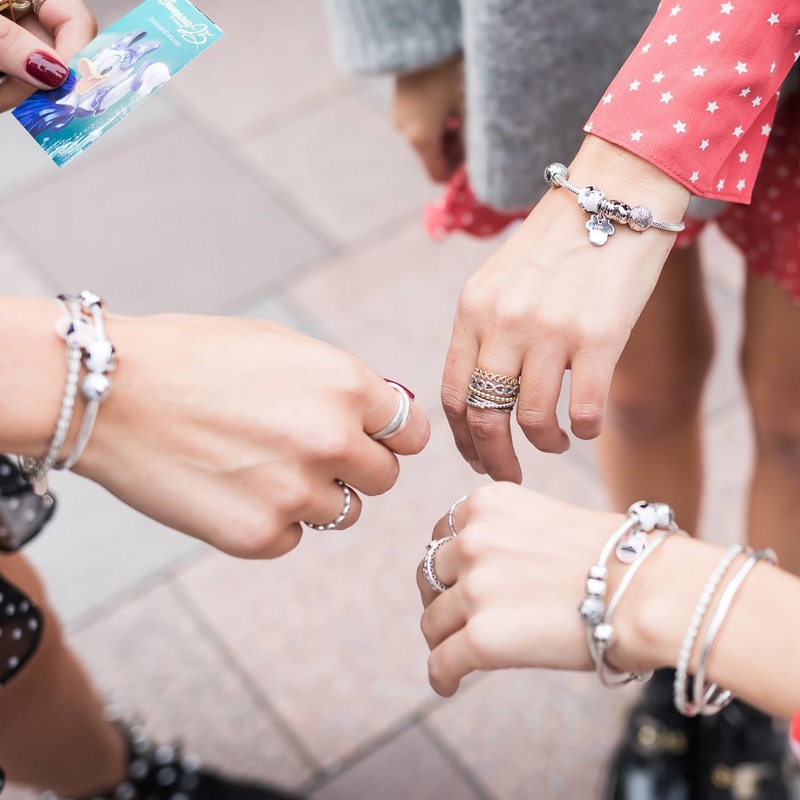 "Pandora symbolizing your Unforgettable Moments. If you go thru all their design and collection, you will notice it is more to female accessories, and ladylike." 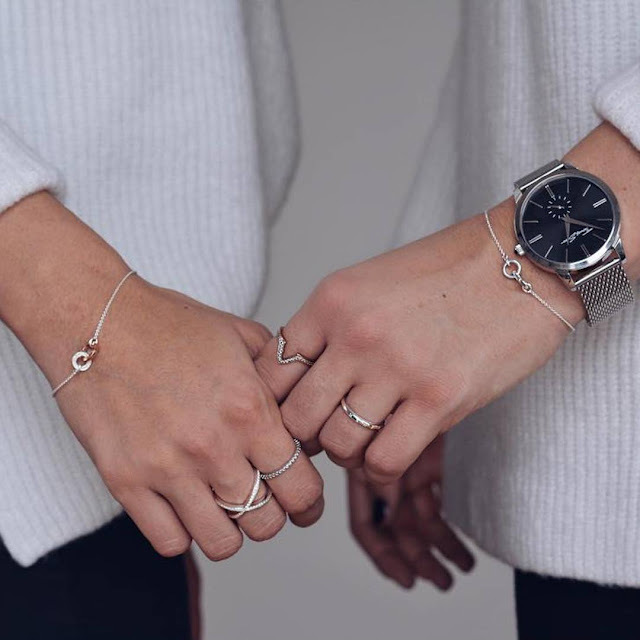 Thomas Sabo laid the foundations for a company that was to become the embodiment of high-end silver jewellery within a period of just a few years. Since then, the brand has internationally made a name for itself with hand-finished creations and a constantly-growing watches segment. "Thomas Sabo is very famous with their high-end silver jewellery, and you hardly find bead in their design. Besides, Rebel at heart is the name of their gentlemen's jewellery, from the name Rebel, you can find their design is more bold and bulky." 75, Lingkaran Syed Putra, Kuala Lumpur. 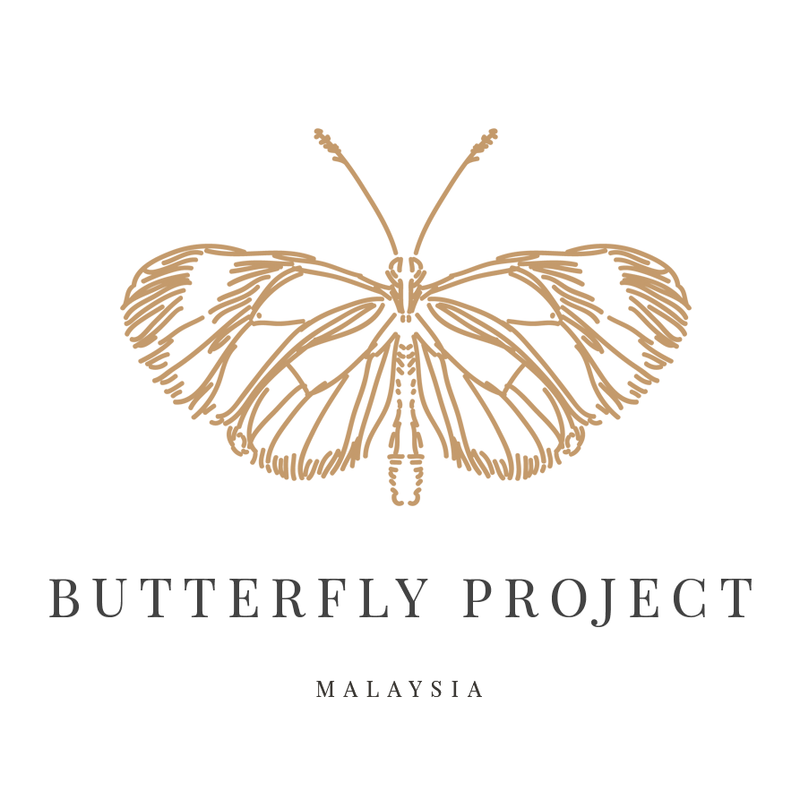 wah, cantiknya bracelet...tak pernah ada pun. In love with the pieces, seeing how it is unisex is a plus factor for me. Would definitely add this to my collection soon and check out this jewelry manufacturing design service to have my ideas turned artwork.